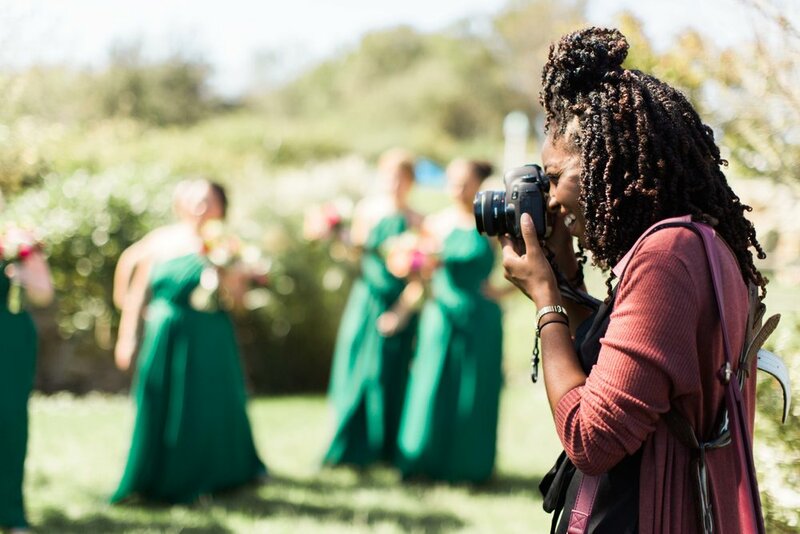 After shooting weddings since 2014, I can tell you that the decision you land on for your wedding photographer goes much deeper than the photographs they take. It's about their heart behind what they're doing and how that resonates with your heart as well. 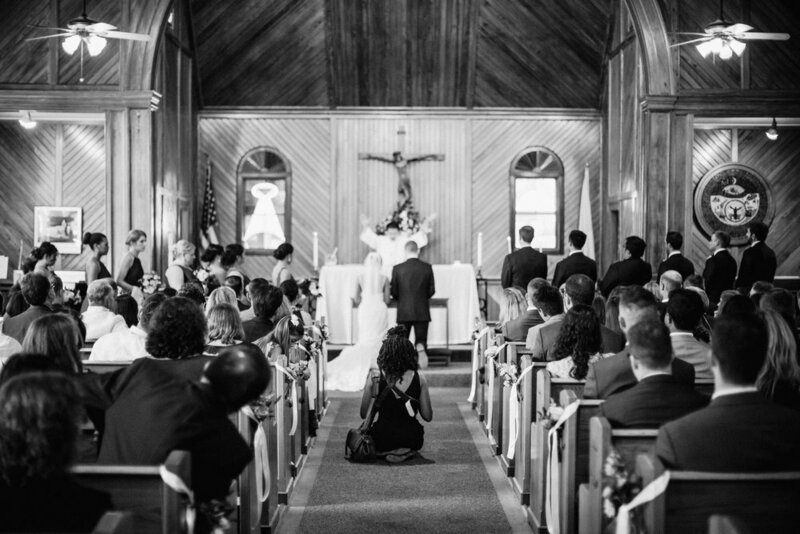 As a wedding photographer, my heart is for capturing memorable, emotional, and joyful stories of brides and grooms passionately in love with life, with experiences, and with each other. I believe in telling your entire story with a documentary-style approach. I believe in being more than just another one of your vendors, but actually becoming your friend. And I believe in the covenant of marriage, so you can think of me as your biggest cheerleader as you vow to become husband and wife. Most of all, I believe in you having your very own memory box. It will be filled with a customized wedding album, with prints, and with keepsakes from your day. You deserve to begin your family legacy with this collection of memories. 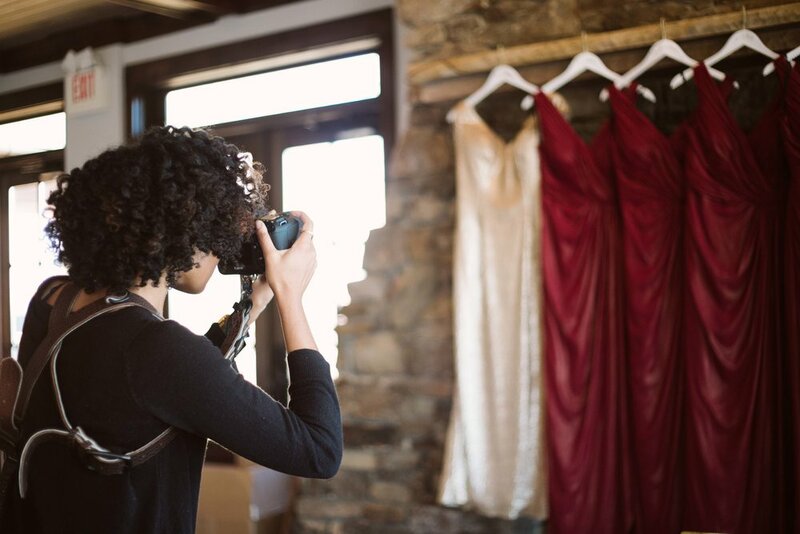 The cake will be eaten, the flowers will wither, the venue will soon set up for the next event, and the dress will likely be never worn again, but your photographs, albums, and memories will remain much, much longer. "It really is so awesome how the Lord orchestrated us crossing paths and Kiyah being so intimately involved in the best day of our lives! 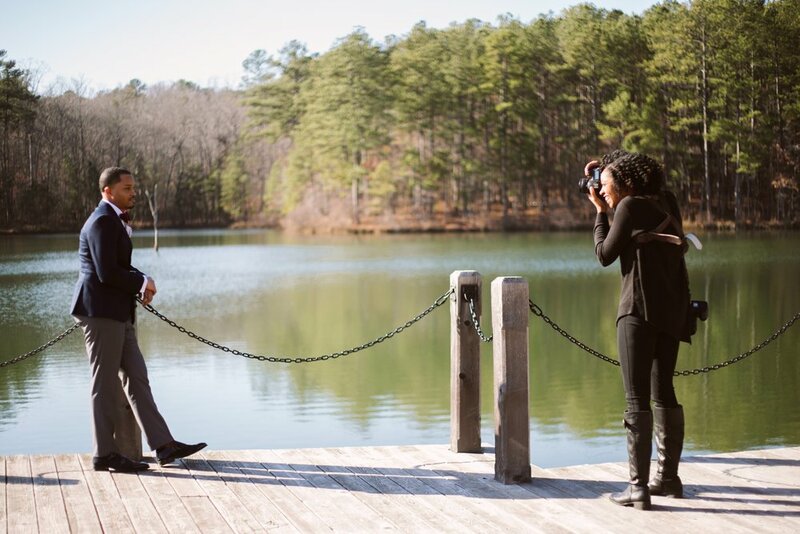 We are so appreciative of the way Kiyah captured our wedding; the pictures are perfect!" "The mood of Kiyah's work is a little darker than what I traditionally see in wedding photography, yet somehow it's still completely joyful. Kiyah is amazingly patient, has the sweetest disposition, and has an amazing eye for detail that makes her the perfect person have on your big day. Her work speaks for itself and what is says is breathtaking." "Having Kiyah there during my wedding day to take pictures just felt like an old friend tagging along. She was so much fun! It was one of those rare occasions where everything just went according to plan and it was just so relaxing and so enjoyable." While I'm based in Atlanta and Washington DC, I absolutely LOVE to travel wherever my clients are getting married! Since 2014, I've photographed weddings in Florida, Rhode Island, California, North Carolina, Tennessee, Virginia, Ohio, New Jersey, and throughout Georgia. My passport is always up to date, so destination weddings are more than welcome as well! Just let me know where you're getting married so that I can be there to document it all.